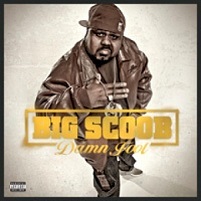 May 3 is closing in, which can only mean that the release of Big Scoob’s Damn Fool is almost here. Scoob has been promising fans a strong album with an even stronger sound than Monsterifik. The big fella shared some of the album details over Twitter. Fans can’t seem to wait to get their hands on a copy of Damn Fool.